Becoming a Junior Project Manager is challenging. There are many complex requirements for the role. You need to have specific personal strengths and talents. Somehow you need to show you can take responsibility for people, money, and the outcome of a project. The process has a framework. It has a step-by-step workflow. That’s why here you will find exhaustive explanations to each step of the process. It all starts with understanding the role of a project manager. On interviews, they’ll test it! Interviewers will subtly check your mindset, your understanding of the core values. You need to act and think as a project manager and as a leader. First of all, what does a project manager do the whole day? Frankly speaking, I’m unable to describe what a PM does in one simple sentence. There are way too many activities you participate in every day. My family members have a sketchy picture of what I actually do every day. 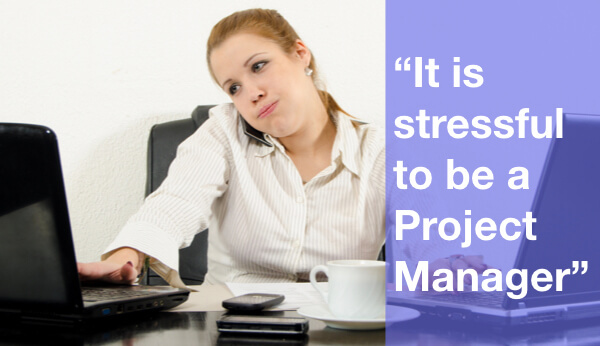 Is it Stressful to be a Project Manager? That’s another aspect I want you to understand about being a project manager. It is stressful at the beginning. You bear so much responsibility! Quite often for the things that are not under your control. You are responsible for people you manage. And you can’t always choose these people. You work with what they give you. It’s lonely up there – higher on the career ladder. Finally, there are certain expectations from your boss. Or even bosses. From one side, you bear ultimate responsibility for the project success. From the other, you don’t have ultimate control over the project. 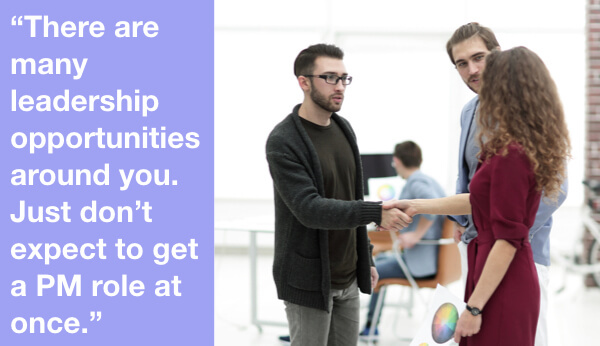 You need to negotiate and work with other people. Together you need to develop it from nothing to a tangible final product or service. It’s a hell of a job. They don’t want to collaborate by default. You need to find ways to engage them. So, the role and responsibilities are multi-facet. I hope that didn’t scare you off. Now, you need to do some preparations. No one knows what kind of leader will get from that cocoon. Unless you show commitment and responsibility. There are certain things you need to learn upfront. No one wants to waste time explaining it all to you. There are many resources on the project management topic. Also, by learning the basics, you show your desire to become a project manager. Next, you need to boost your belief in the value of project management. You need to radiate the understanding of a structured approach to organizing the work. There are several underlying concepts that you need to master. Also, great project managers have certain mindsets. They describe your attitude towards people management. These mindsets show your attitude towards responsibility and work ethics. Now, it’s time to roll your sleeves and develop an action plan. I broke it all down to you in a separate guide. There’s also a checklist for you. Articles below provide more in-depth tips and trick on the main steps in the process. There are lots of opportunities to get your first leadership position. There is no clear career path to becoming a project manager. You may talk your way into a Junior PM role from the first try. You will need to make your way through several interim steps. But it should be leadership roles from this moment further. You will face this problem. 100% positive. Companies will want you to have relevant experience even for an entry-level role. They will prefer candidates who have practical experience leading people and organizing the work. So, you need to gain this initial experience. 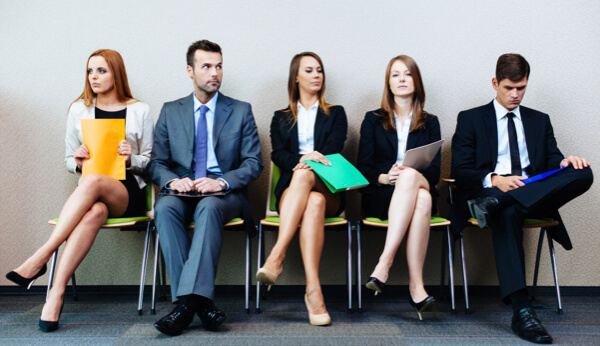 It will boost your chances to get into an interview. I recommend going to interviews even if you don’t plan to change your workplace right now. You must use all the interview opportunities. The goal is not always to land the job. Sometimes you need to go to an interview just to gain experience passing interviews. I’m looking into your future for a reason. Once you become a Project Manager, you will need to be ready for it. You need to make the transition from a Junior Project Manager into a mid-level PM in six to twelve months. Entirely possible, switching to a role for a Junior PM will be a downgrade in salary. So, I want you to reap the monetary benefits of your hard work as soon as possible. Here are some extra tips for the first few months of your career as a project manager. You need to dedicate yourself to work. But the investment of several months of your life is worth the paycheck and job satisfaction. 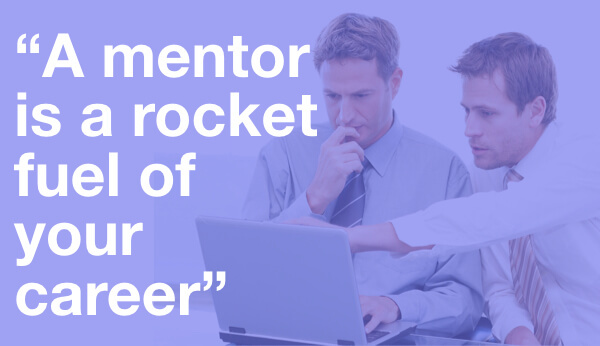 Find a project management mentor now. 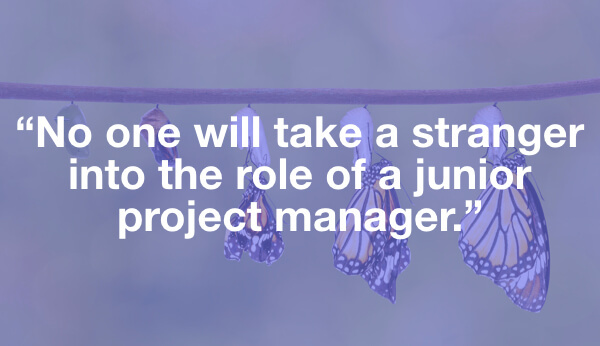 I mean well before you begin your transformation into a Project Manager. It’s like rocket fuel to all your efforts here. A mentor can explain difficult concepts. He can provide you with examples from the real world. By most importantly a mentor can provide you with opportunities to become a PM. Likewise, recommend your promotion. So, try to find one at your current job. Last but not least here is a simple framework for your first project. Even if you just assist a senior PM, you need to understand what happens on the project. 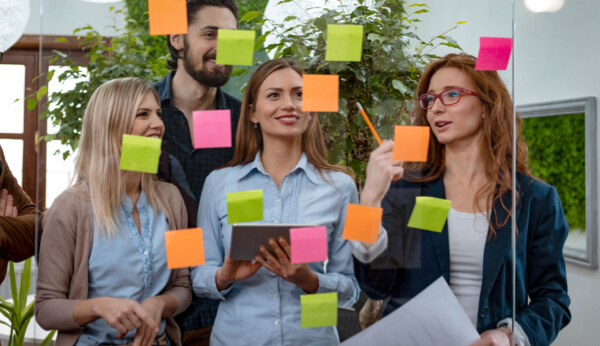 If you want to become a Project Manager or you are an Accidental Project Manager, but you want to become a professional one – sign up for the free training below.